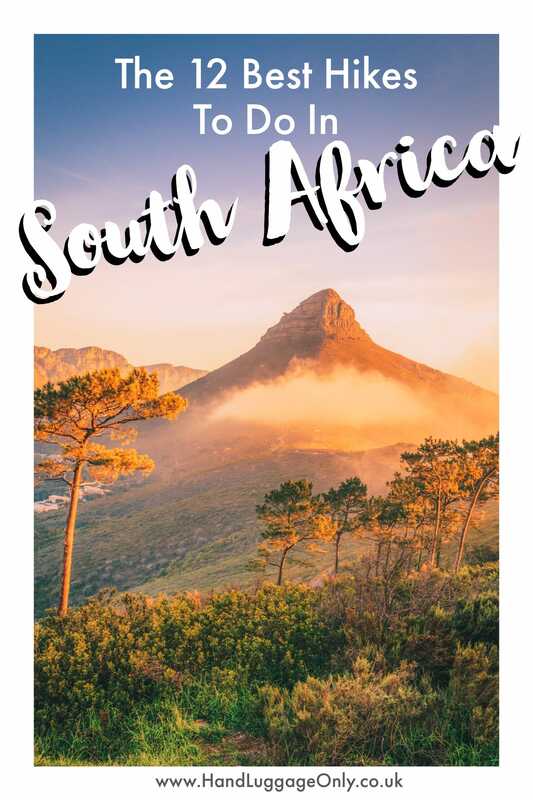 South Africa is a nation that’s defined by sheer natural beauty and so it probably comes as no surprise that some of the best way to full take in all of that is by setting out on foot! 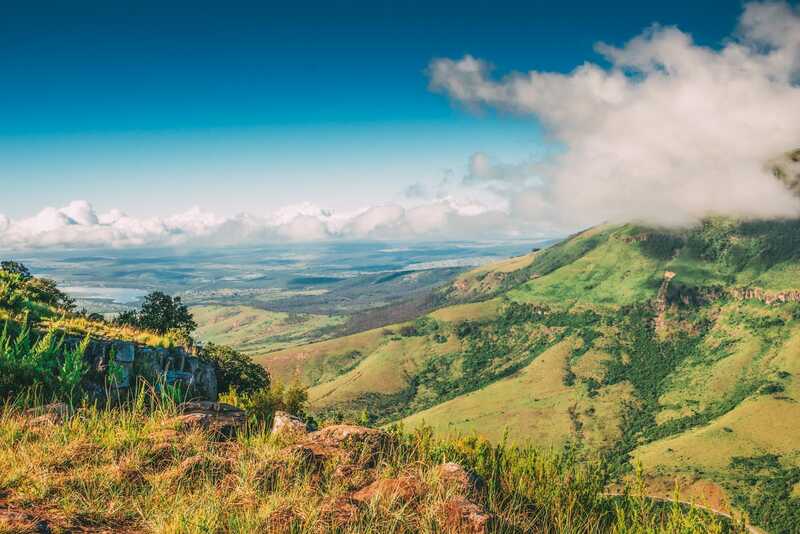 Indeed, some of the best hikes in South Africa are guaranteed to take you to some of the most beautiful spots in the country you’d otherwise not get to see. We initially arrived in South Africa for the wildlife (at the time, we wanted to go on safari and honestly didn’t quite mind where we did this), we then tagged on Cape Town (just to make the most of our holiday time) – where we had a brilliant time and have since constantly found reasons to return to this beautiful country! Suffice to say, there are so many brilliant reasons why you need to visit South Africa but I won’t go into those right now (that’s not what this post is about, after all), instead, let’s jump right into the 12 best hikes in South Africa you need to add to your travel plans when you visit! 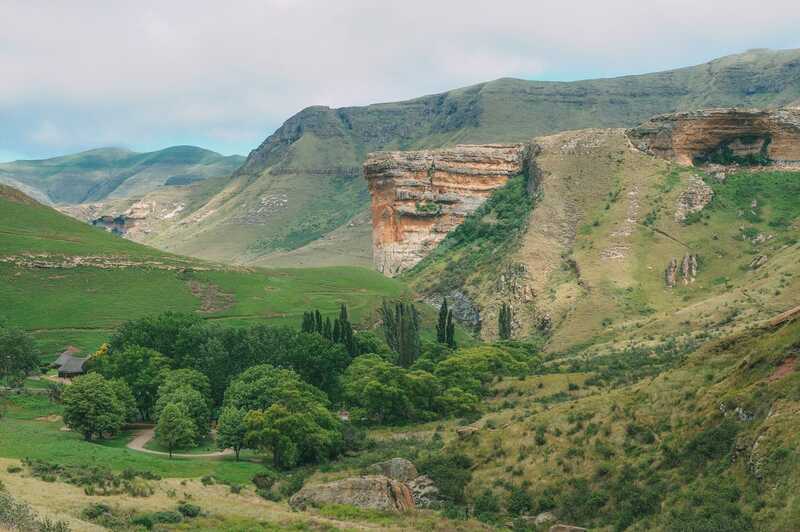 Located in the Golden Gate Highlands National Park, this 31-km hike takes approximately two days to complete (for parently looking to do this with kids, the minimum age to do this is 10 years old). A moderately strenuous trek, you will find yourself coming face to face with pretty breathtaking views of mountain peaks and ravines. You’ll also find numerous rock pools along the way, which makes a nice place to stop for a rest or snack. 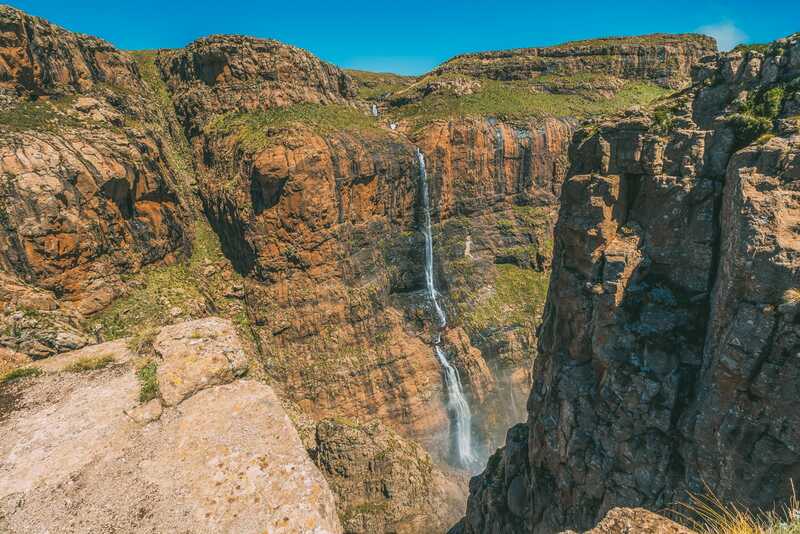 A guided five-day hike that lead you to the top of Tugela Falls, the second highest waterfall in the world, this is a trail that should only be attempted by those who are in good health with proper equipment, as it is extremely challenging in areas. The highlight is the ascent to the Roof of the World, which provides you with a panoramic, absolutely gorgeous view of Lesotho. 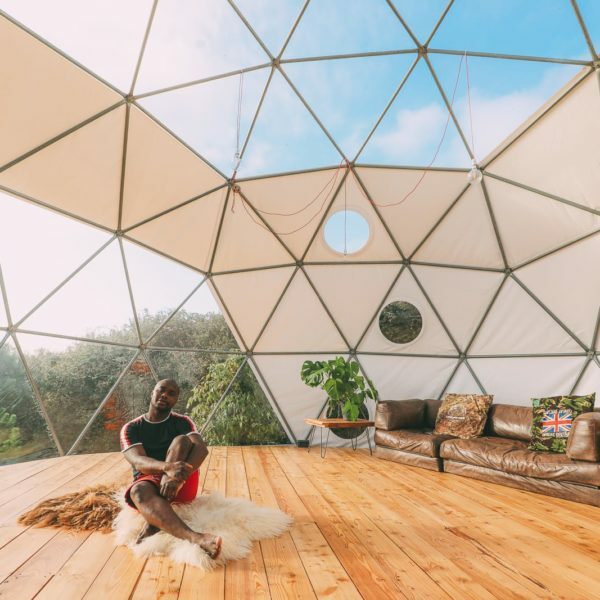 There are a number of camping areas and lodges along the way, you can request to sleep in caves instead if you prefer a more rustic experience. 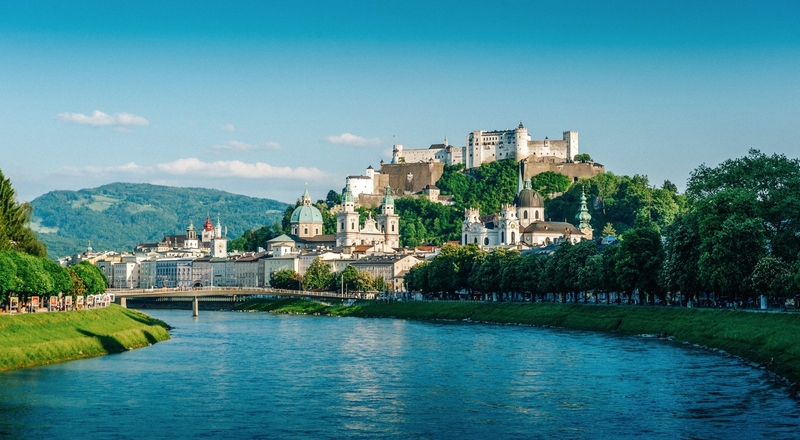 This five-day hike is approximately 75-km long, and is moderately strenuous in pace. This is one of the best hikes in South Africa as on this hike, it’s not just about the natural side of this as you’ll come across some important historical landmarks (of particular note is Pilgrim’s Rest). For nature lovers, Mac Mac Falls is absolutely spectacular, particularly in the spring, while Lone Creek Falls is also a huge highlight of this trail. 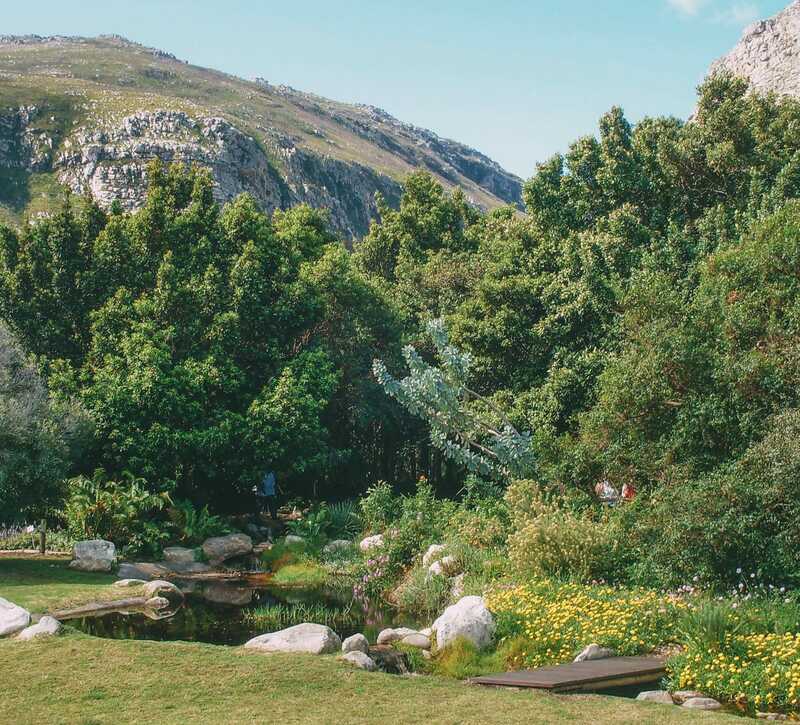 A quick hour and a half drive from Cape Town, you will find this jewel tucked away in Harold Porter’s Botanical Gardens. 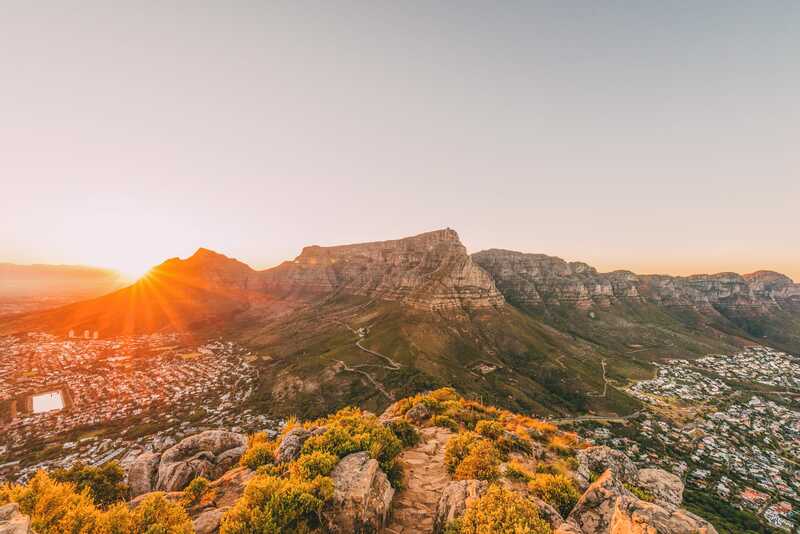 The easy 3-km hike can be completed is ideal for families, as it can be easily completed in an afternoon so is really a great way to spend time outdoors when you’re in Cape Town (ergo – why it’s one of the best hikes in South Africa as its accessible to pretty much everyone). 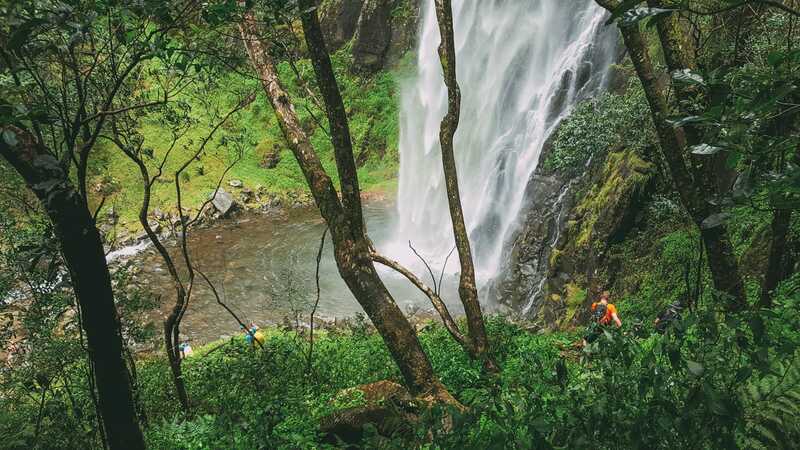 You will want to be sure to allow for extra time to relax and take in the views at the base of a gorgeous waterfall, surrounded by thick vegetation. Be sure to stop at The Tides Restaurant in the nearby town of Betty’s Bay for a tasty dinner set against a gorgeous backdrop. If you’re something of an adrenaline junkie and are looking for a more challenging hike – this is the trek for you! 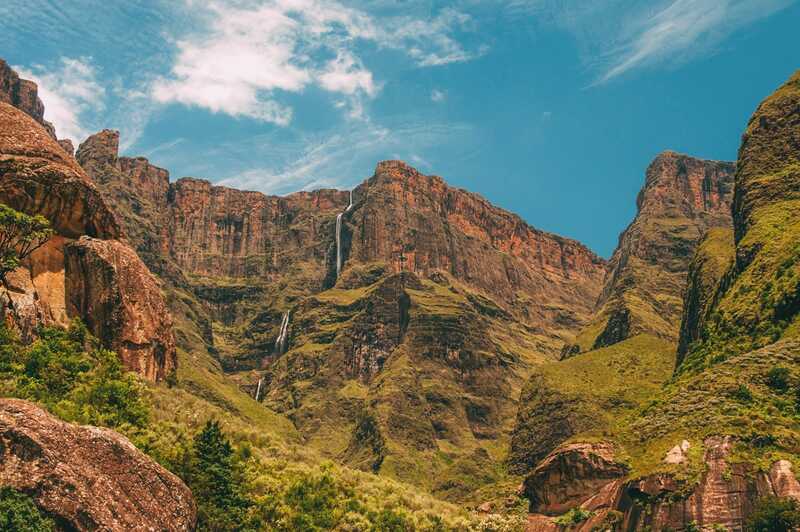 The 6-km ascent to the summit of Drakensberg’s highest free-standing mountain involves scrambling over rocks as well as climbing ladders which are built right into the parallel face of the rock. The reward for those adventurous enough to do the climb is a panoramic view of the Drakensberg mountain range that is truly spectacular! 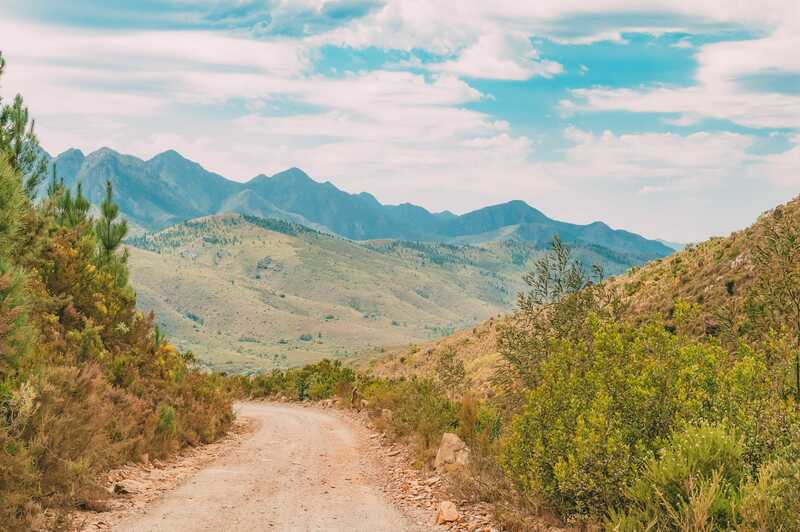 Although this is a long and quite challenging trail, the beauty of this trek makes the sweat and strain well-worth the journey and hands down of the best hikes in South Africa! You should set aside about a week or so to travel the 100-km path, which will take you to some of the most impressive highland scenery in the entire country! On this hike, you’ll find waterfalls, rock pools to cool off in the summer heat and some pretty sweet panoramic views of the valley below. The hike ends in Hogsback, which in and of itself is known for its rather surreal (almost other-worldly) beauty. When you’re here, be sure to check out the beautiful Eco-shrine created by Diana Graham. This 6.2-km moderately paced hike will lead you to the most popular natural tourist attraction in Cape Town, the Skeleton Gorge! 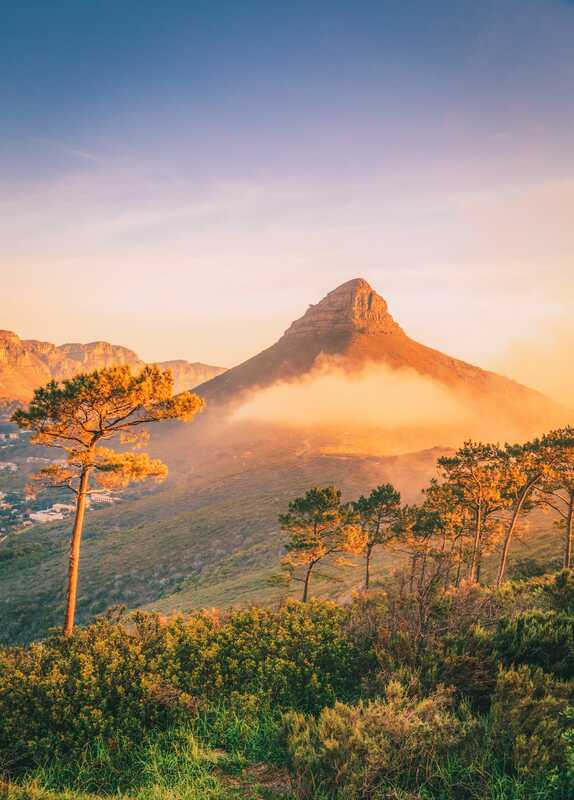 You will ascend a rather beautiful path lined with lush greenery and dotted with pretty local flowers before arriving atop the iconic landmark that is Table Mountain. Suffice to say, the destination makes this not just one of the best hikes in South Africa but also one of the most popular. 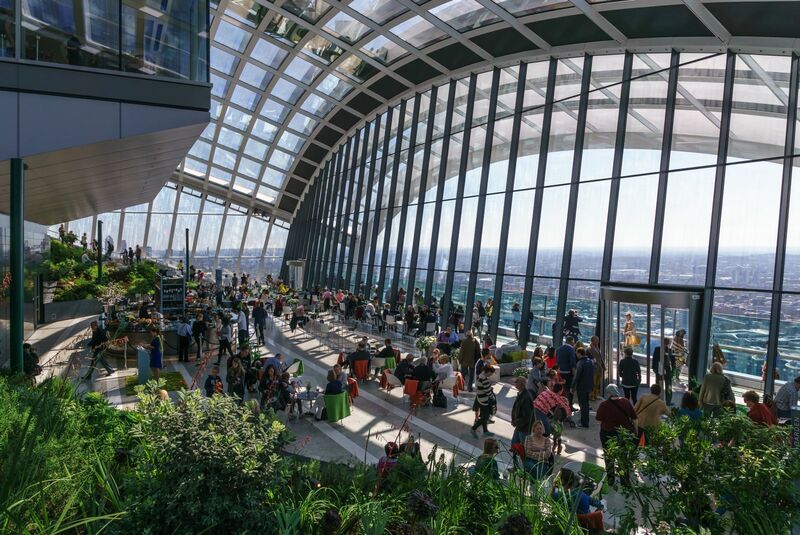 From the summit, you will have absolutely magnificent views of the gorge and river raging underneath you! 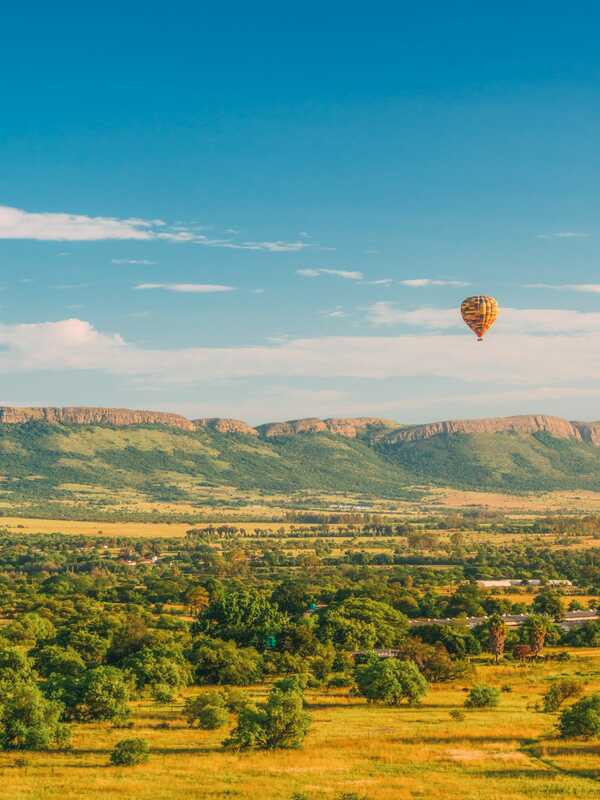 There are a number of hikes to choose from in this large reserve located just outside of Johannesburg so it doesn’t matter if you are only looking for a leisurely stroll to do with the kids or if you want to break a sweat climbing more challenging trails – you won’t be stuck for choice here. 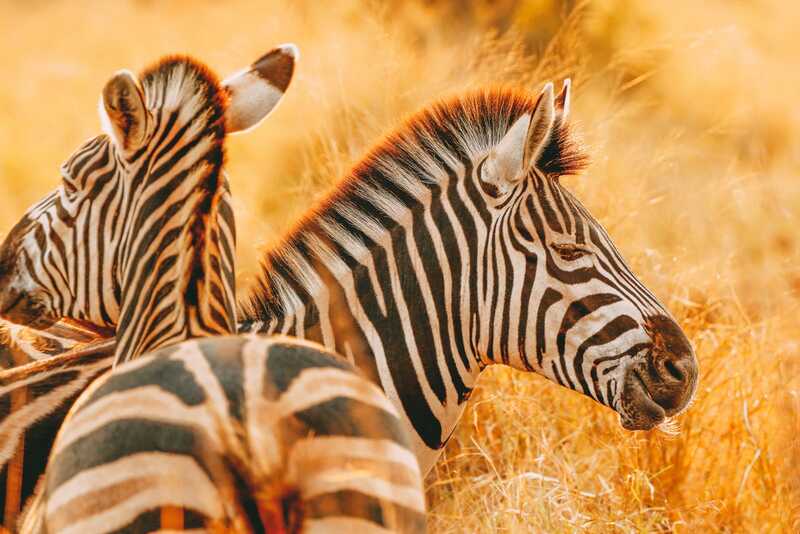 The main attraction is, of course, the wildlife (as well as the gorgeous scenery) so be sure to keep your eyes peeled for mongoose, zebras, buffalo and even the occasional rhino! 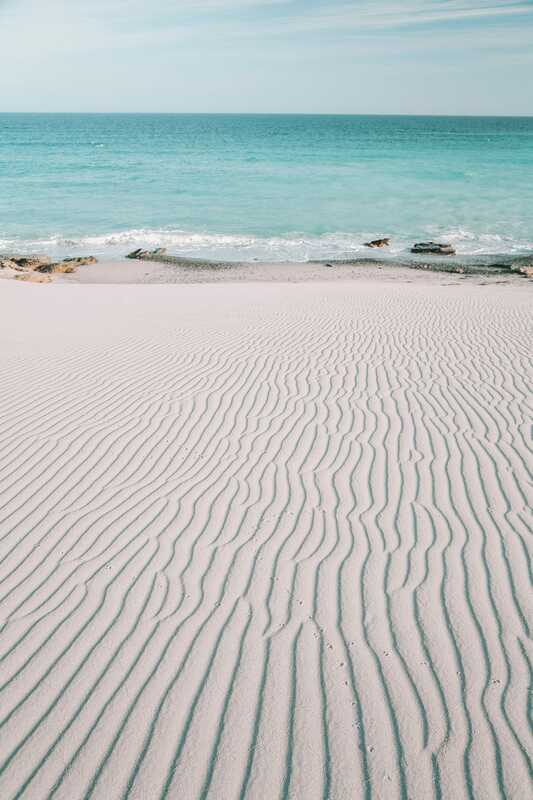 If you are keen on getting an opportunity to see one of the world’s largest and most impressive mammals – whales 🐳🐋, be sure to walk this 55-km trail that leads you through the De Hoop Nature Reserve. The best time for whale watching is June through December, where if you’re lucky, you’ll get to see one of the world’s largest populations of right whales! This is another one that’s not just one of the best hikes in South Africa but also one of the most popular – so much so that it is oft considered to be one of the best hikes in the entire world! 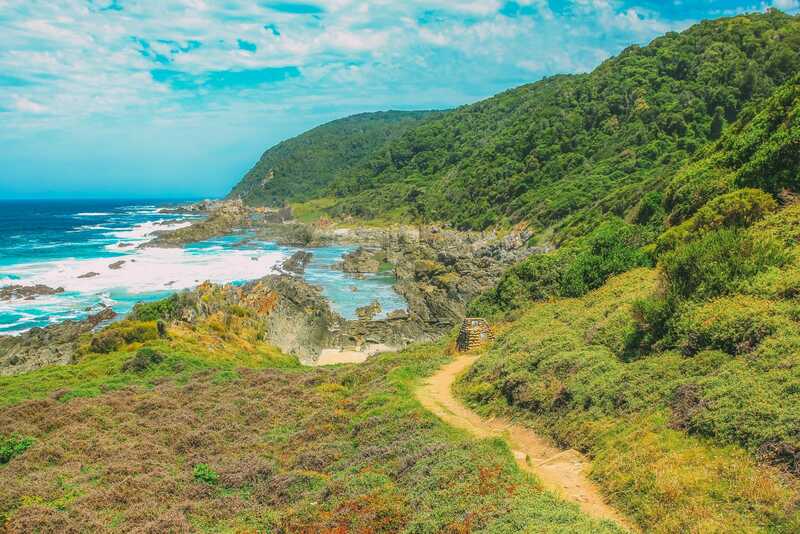 The 42-km trek offers spectacular views of the coastline while also leading you through the heart of an Afro-montane forest. Be sure to keep an eye out for the Cape Clawless Otter – the cute critter which gave this trail its name. Please note though, that as this is a very popular hike, you must make plans well in advance if you want to visit. (Always a good idea with any hikes you want to do in general to be fair – saves any disappointment or hassle when you get there). This 108-km trail takes about a week to complete and is really only recommended for experienced hikers. The trail leads you east to west through a magnificent forest, where you’ll find yourself surrounded by giant yellowwood trees, as well as some other pretty lush plants. Past hikers have apparently even seen the tracks of elephants, elands and other wildlife so keep your eyes peeled! Please be aware that the shelter huts along the way are very primitive, meaning there is no electricity or running water, so be sure to bring adequate supplies in order to camp comfortably. 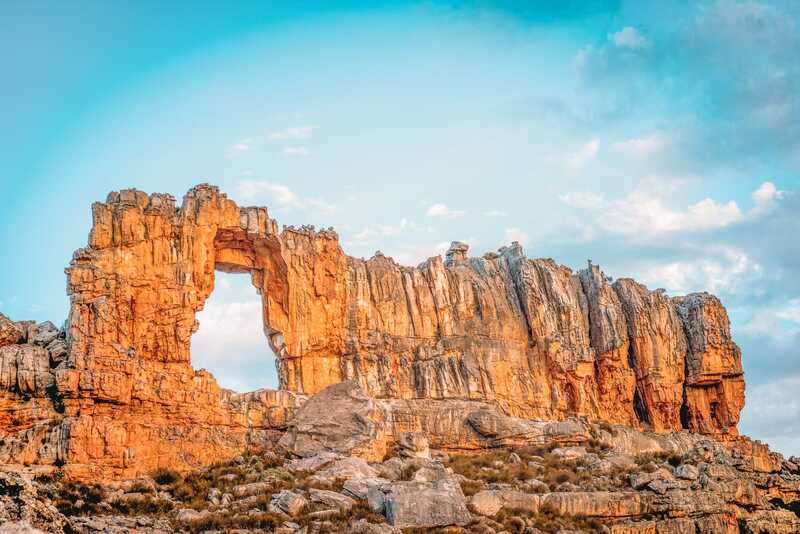 The Cederberg mountains are famed for their eerily beautiful rock formations and is one of the best hikes in South Africa for its sheer natural beauty. The 15-km strenuous hike will lead you through some narrow passageways, just before taking you to the highlight of this hike – the majestic Wolfberg Arch. The Wolfberg Arch is a wonderful place to camp for the night, though it must be mentioned that baboons are present in this area, and they can be downright hostile, though usually their actions are limited to just being rather loud noisemakers and pilfering unguarded supplies. Be sure to get an early start on the ascent and descent, as you do not want to get caught in the brutal heat of mid-afternoon. * SIDE NOTE: I know this is probably a given but feel like I should mention this regardless – with all the hikes, you don’t have to complete the entire length of them. If you find that you have limited time or resources, it’s always okay to just do a part of the hike (from the start, middle or end) and essentially adapt how much of it you do, to your own personal tastes and preferences.